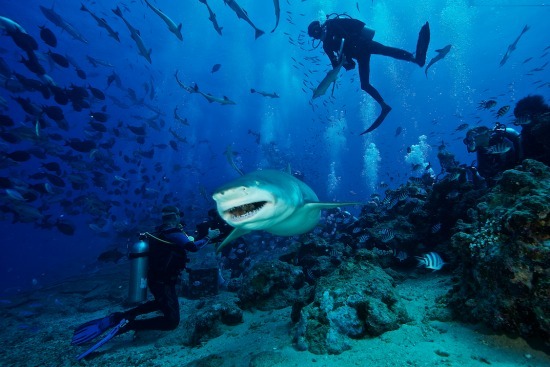 Want the perfect diving getaway and Fiji dive resort? 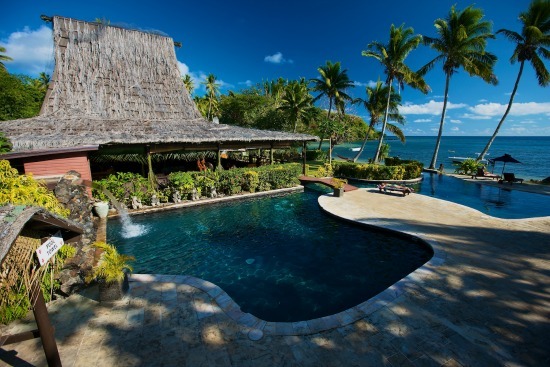 Discover Beqa Lagoon Resort Fiji, your getaway to the world class diving region of Beqa Lagoon. 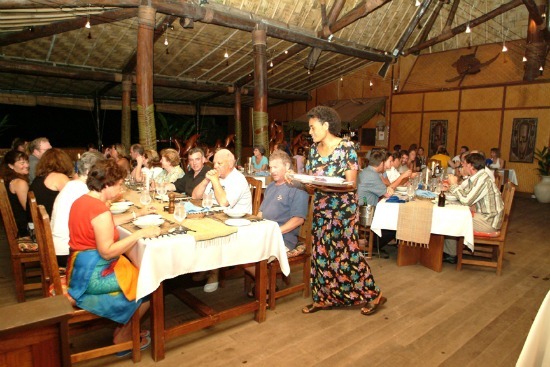 - Who does Beqa Lagoon Resort Fiji suit? 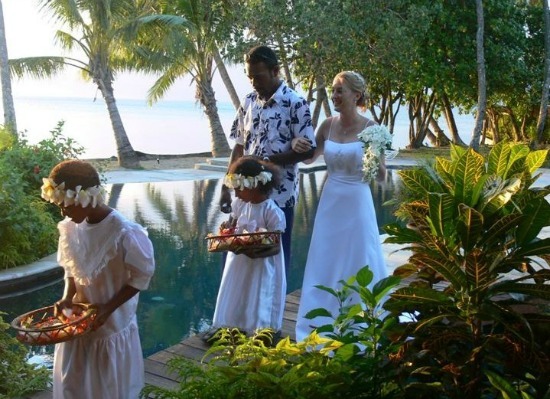 Who does Beqa Lagoon Resort Fiji suit? 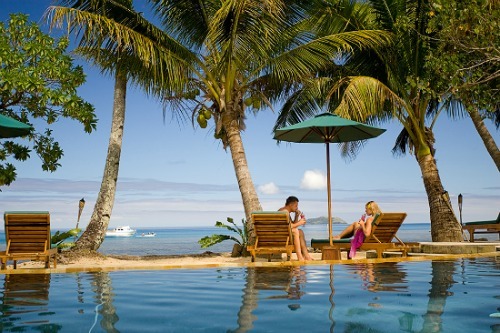 Beqa Lagoon Resort Fiji appeals to all ages, wanting a relaxing comfortable getaway on a laid back island, especially for diving enthusiasts! 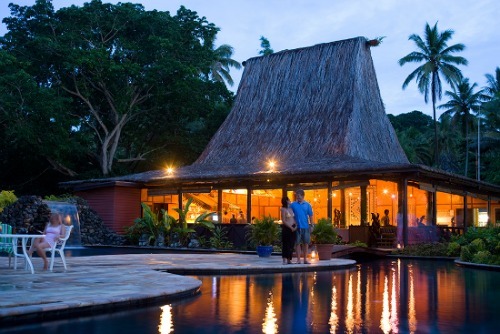 If you want a tradition, culture, and isolation away from the mainland resorts whilst being surrounding by unspoilt nature, Beqa Lgoon Resort Fiji is hard to beat. 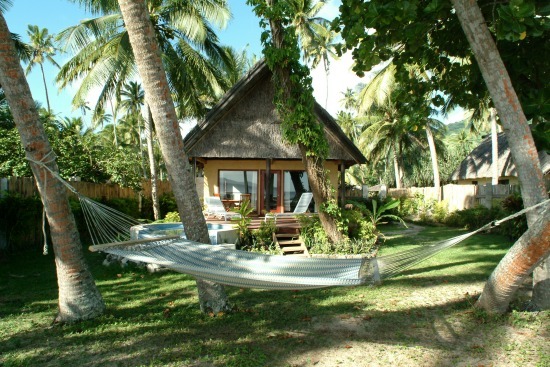 Beqa Lagoon Resort features 25 private deluxe air-conditioned bures with lush tropical landscape as it's backdrop. 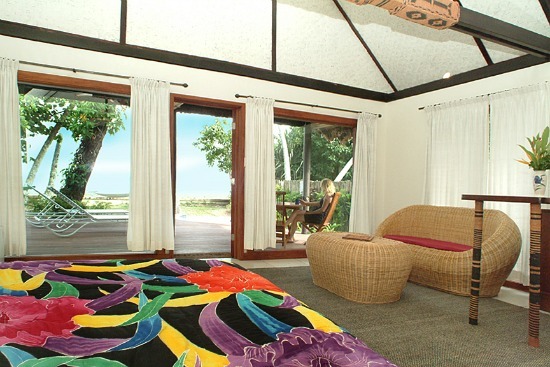 Each are generously sized mini-suites that are beautifully appointed with traditional island decor. 12 stunning beachfront bures grace the shoreline, each with their own private courtyard, large sundeck and cool plunge pool. One of the beachfront bures is designated as the honeymoon bure featuring premium ocean views, upgraded contemporary interior and even a romantic outdoor shower. Families and groups are also welcome. 4 comfortable 2-bedroom bures feature a 1,000 square feet of space including a large living and dining room areas with ocean views from your private patio/balcony. Enjoy 3 meal gourmet selections featured fresh local fish and vegetables along with Australian beef and New Zealand lamb. Wash it down with anything from fresh fruit juices and spring water to tropical cocktails, Fijian beer, and imported wines. Special dietary and vegetarian meals are available, with the little ones not left out having the kids menu. 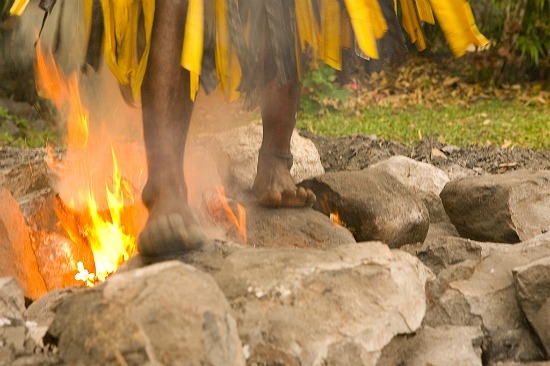 Fijians are incredibly friendly, and you'll have a chance to interact with the local children with leaves lasting memories. 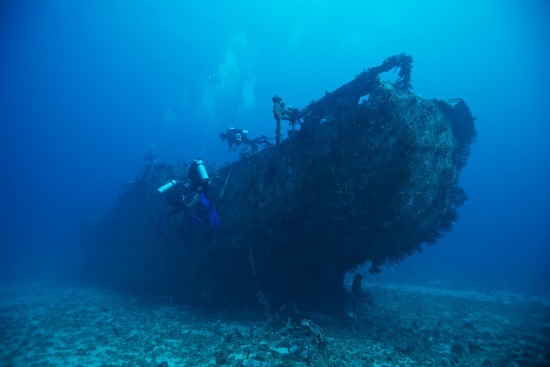 If you don't know about the world renown diving spot of Beqa Lagoon, then you will now. And it's a must do activity! 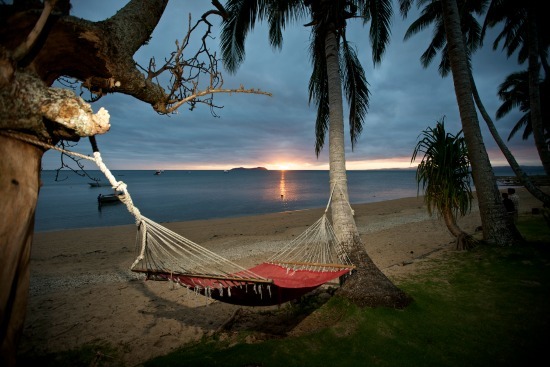 Beqa Lagoon Resort Fiji has a full-service, certified PADI 5* dive resort on-site, as well as Nitrox capability. You can rent the equipment. 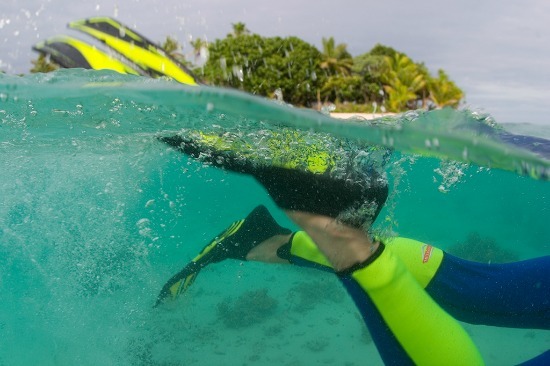 The resort has a complete range of scuba classes, so novices aren't left out to experience the beautiful underwater delights. 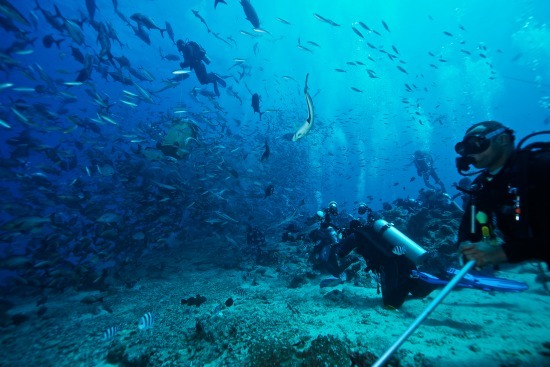 The house reef makes for easy short diving and is a delight for non-diving partners to experience the underwater world close by. 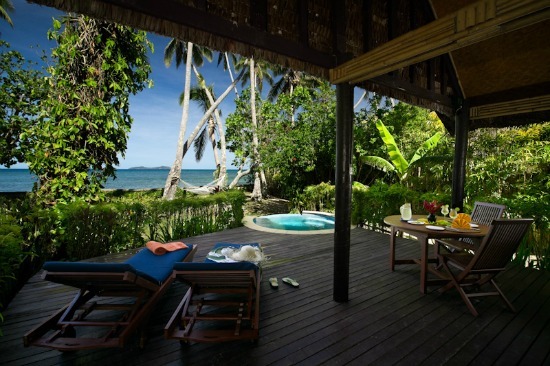 If the hubby is off diving, you can venture to the open-air Lali Spa for a relaxing massage. Or, perhaps in the afternoon after your unforgettable dive experience enjoyed to the background of cool breezes and the sounds of the surf. 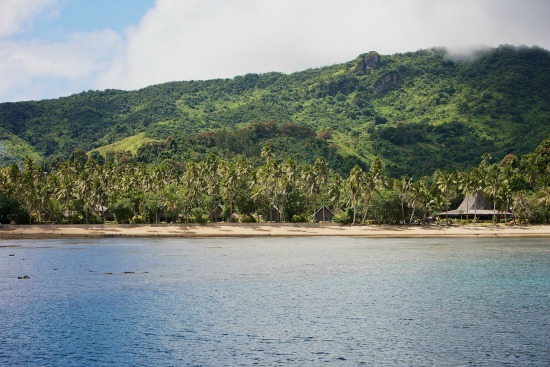 Beqa Island is located just 7km off the south of the main island of Viti Levu. 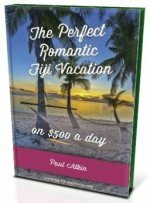 Firstly, you need a an international flight to Nadi International Airport Fiji. If you've purchased the Fiji all inclusive package with Beqa Lagoon Resort Fiji, then a representative will be waiting for you at the airport. 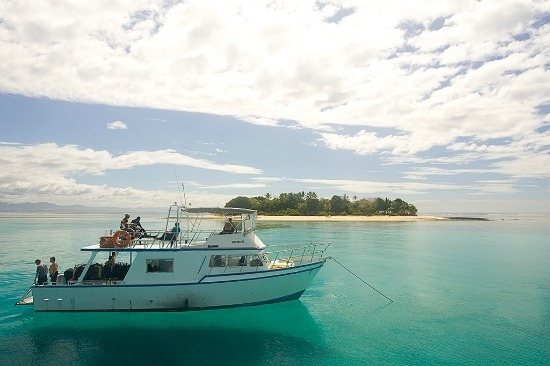 Then it's a 2½-hour land transfer to Pacific Harbour, where you will hop on one of the resort's vessels making the 45-minute trip across Beqa Lagoon to the resort. 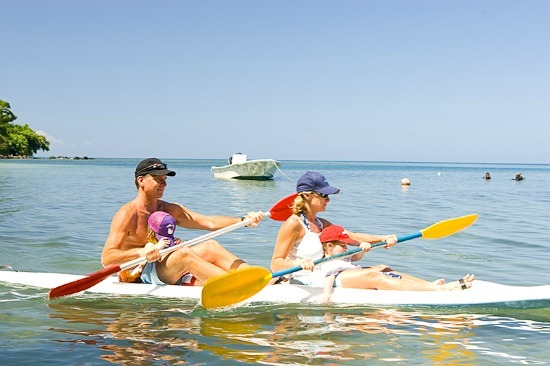 The sea transfer portion has no fixed departure times, so organise with the resort. It also doesn't operate after dark. Contact our enquires and reservations team for reservations or for more information to secure your place in absolute paradise!